Updated, adorable and walking distance to Stanley Marketplace! 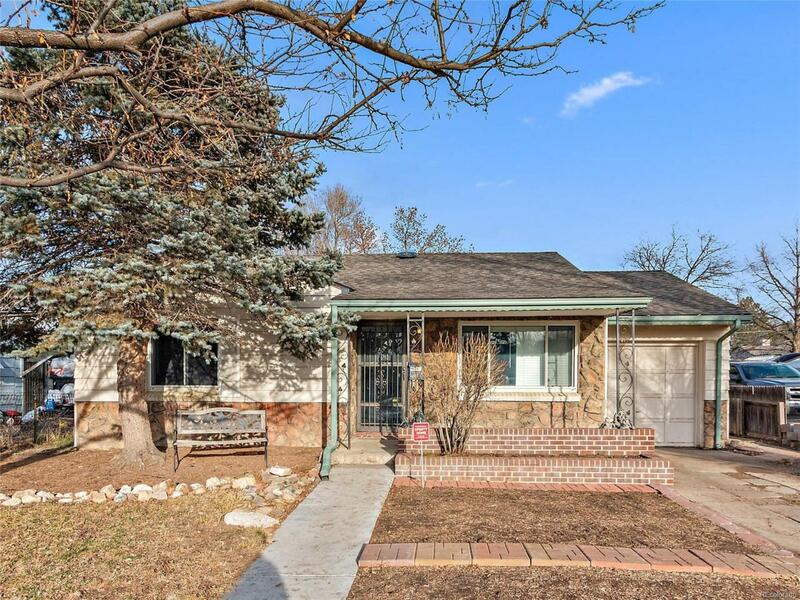 Better check out this cute ranch with a brand new roof, beautiful hardwood floors, fresh paint, stainless kitchen appliances from 2015 and a fully enclosed patio adding fabulous living space and can be used year round. Located on a large lot with an expansive backyard and gate access to the alley. The neighborhood is full of revitalization with the Stanley Marketplace, close amenities, quick access to light rail stations and so much more. If you want move-in ready in a great location, this is your home!